I used to associate denim with western cowboy films, growing up I identified denim as more of a masculine clothing. Denim was something my mother preferred not to buy me, instead she would lean towards the pretty dresses and floral prints. However this changed in my teens and now I can't live without it, everyone wears it, including my mum now! 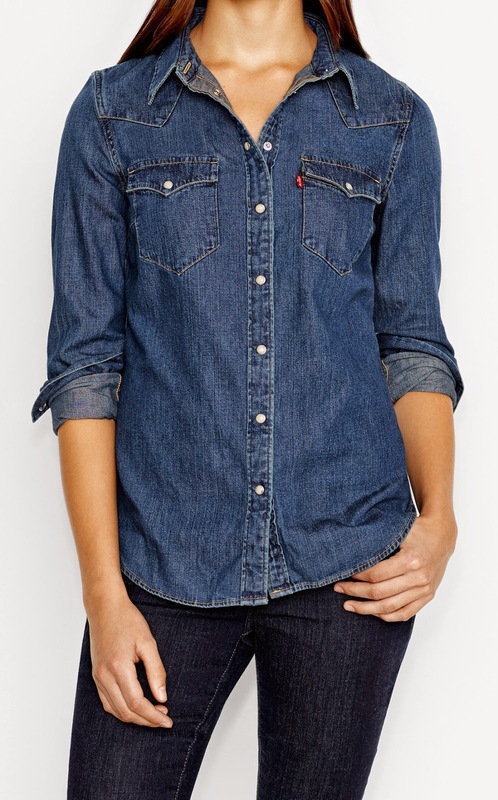 My second favourite denim clothing, jeans being number one, has to be the shirt. Over time, this has become a staple item in my wardrobe and often people struggle on how to wear a denim shirt. This shirt can be worn in so many ways, here are a few ways you can style yours.